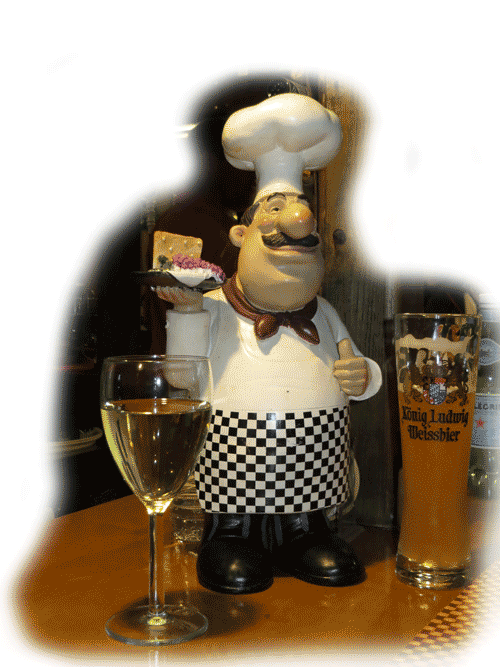 Our Restaurant is open for dinner, Monday to Saturday. 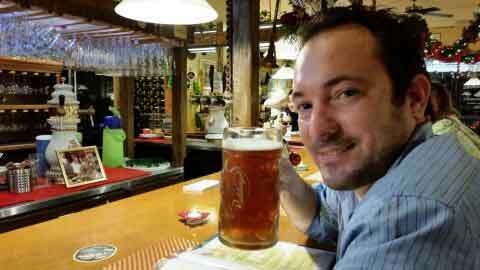 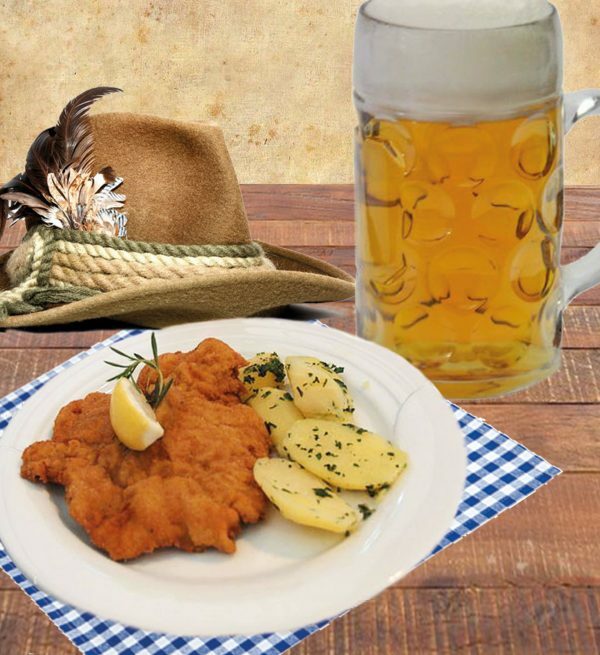 Old Hamburg Schnitzelhaus® is the Anna Maria Island Restaurant with freshest imported draft beers, Wine and authentic German fare. 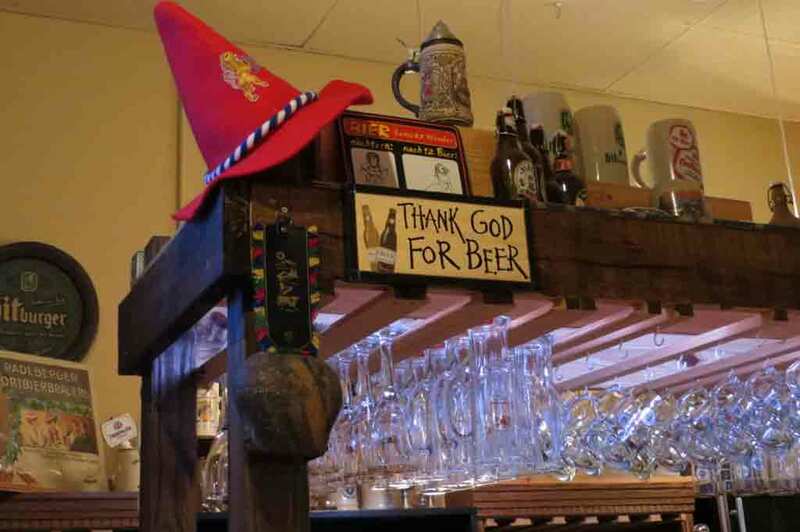 All our dishes are homemade to our Grandma’s Bavarian and Austrian recipes – combined with the best German draft beers and wine in the Bradenton and Sarasota area. 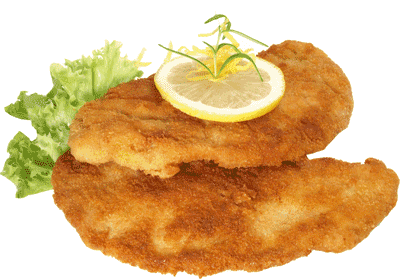 For those with German food in mind, come next door and sate your desires with our home cooked Bavarian and Austrian dishes. We love German soul food, just we like Florida. 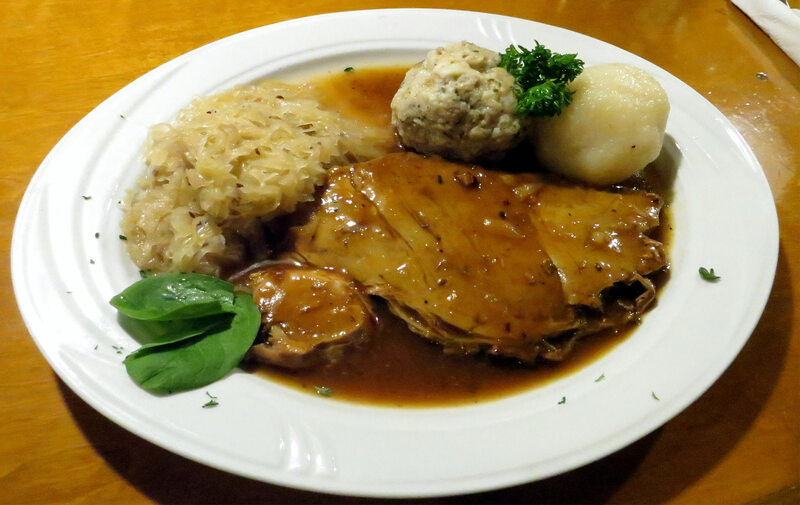 We promise an intimate and relaxed dining experience that offers German “Gemütlichkeit” to our local and foreign patrons. 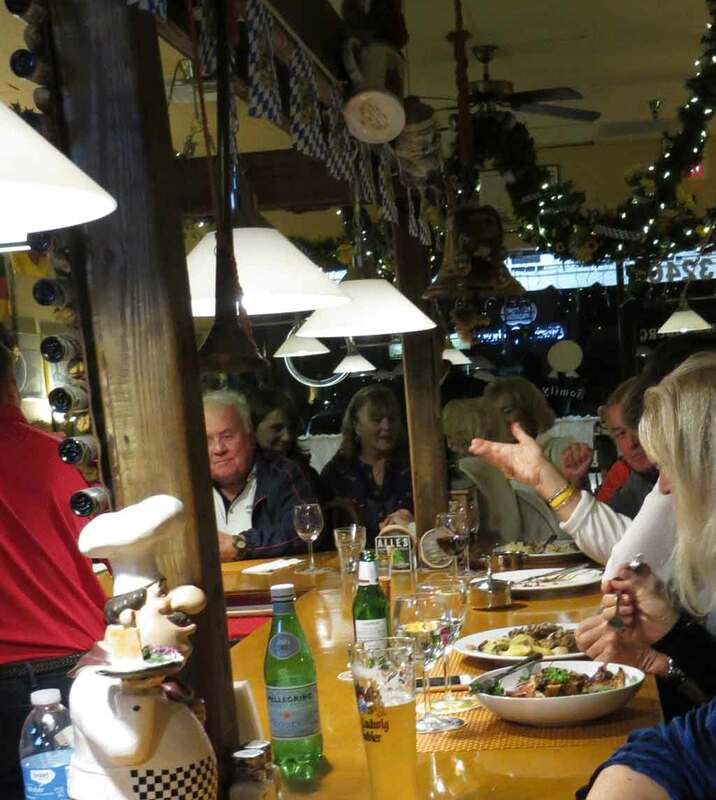 We want you to enjoy a memorable German culinary experience every time at the Old Hamburg Schnitzelhaus®.